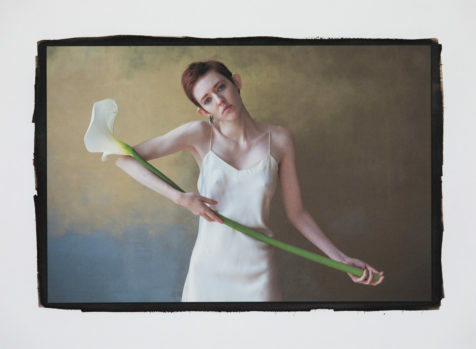 Michael Puff presents a printing process combining a Cyan-Magenta-Yellow digital print on watercolor paper with the beautiful, warm tones of palladium for the Black layer. 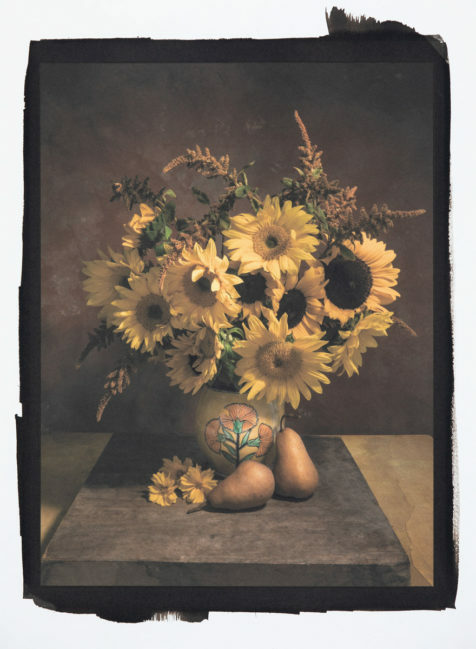 This wonderful process connects today’s digital, color imagery with the unique properties of the nineteenth-century palladium darkroom process. 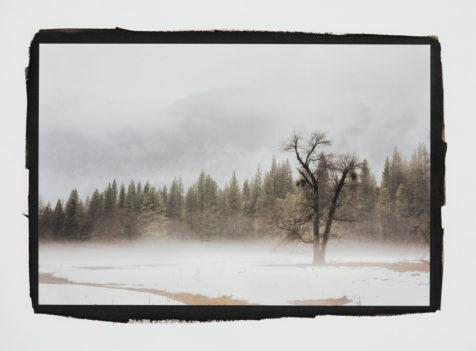 In this workshop you will print using your color digital images, create and print color separations and digital negatives, and coat, expose, and develop the palladium over layer. You will print the CMY (cyan-yellow-magenta) portion of your images onto a watercolor paper, and then finish the Black layer using palladium in the darkroom with a K (black) separated digital negative. By the end of the workshop you will have created several prints using this beautiful process.